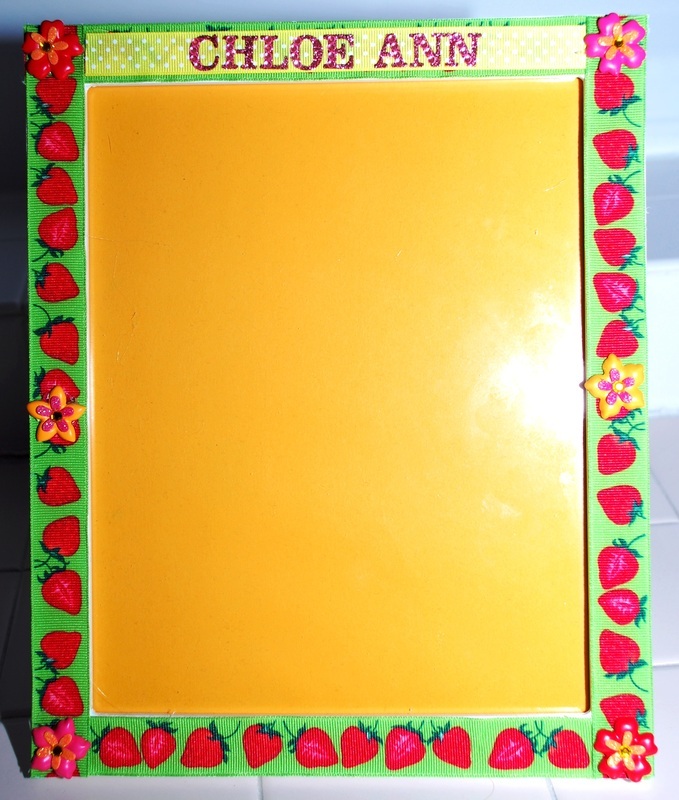 Say cheese! 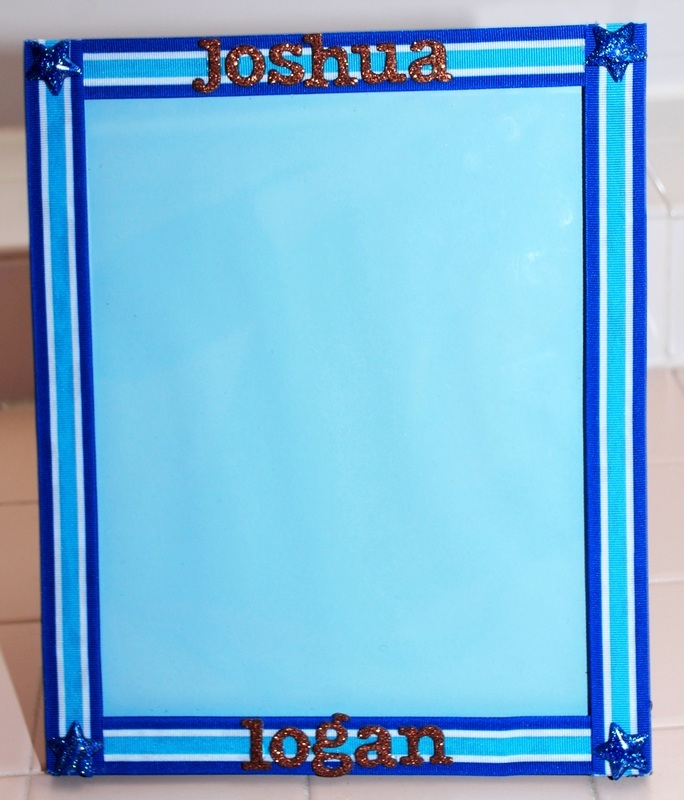 Are you looking for a very special baby, baptism, bris, baby naming or birthday gift? 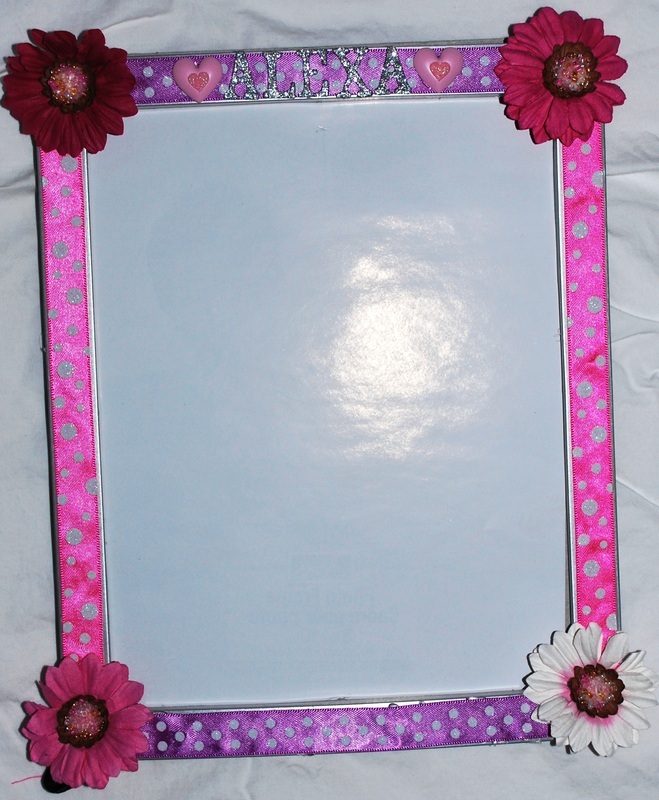 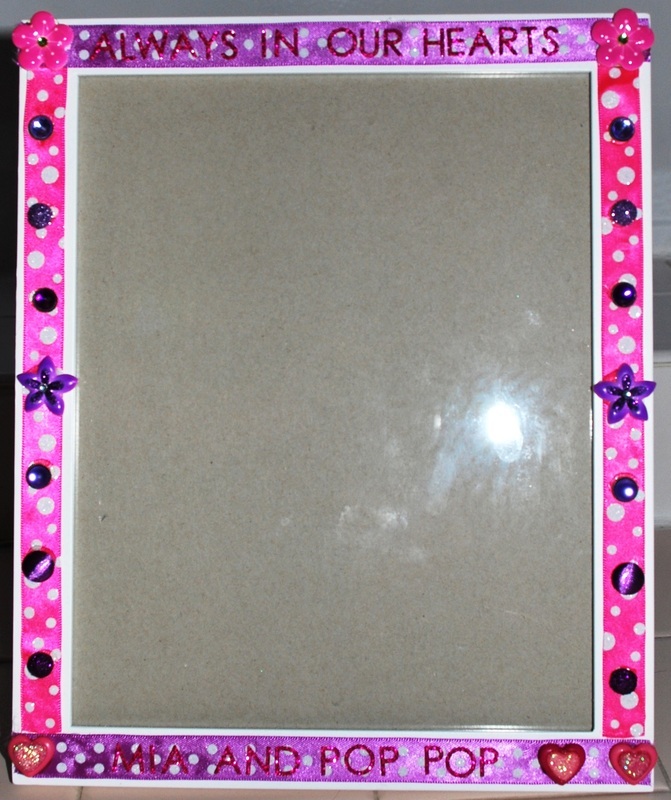 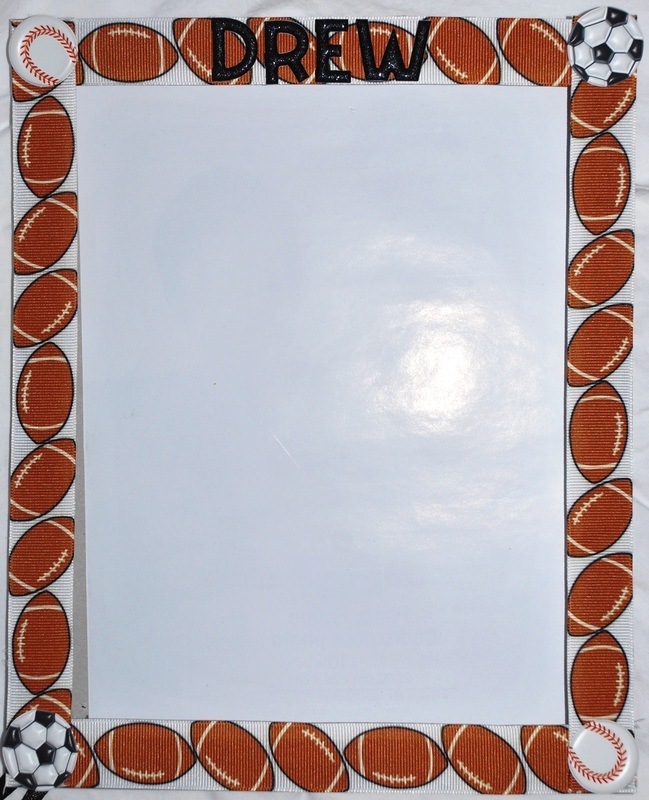 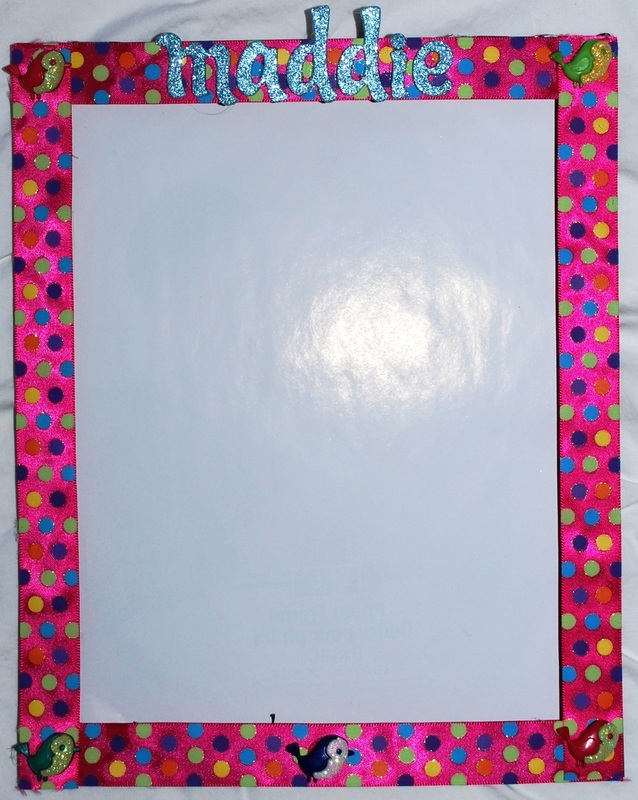 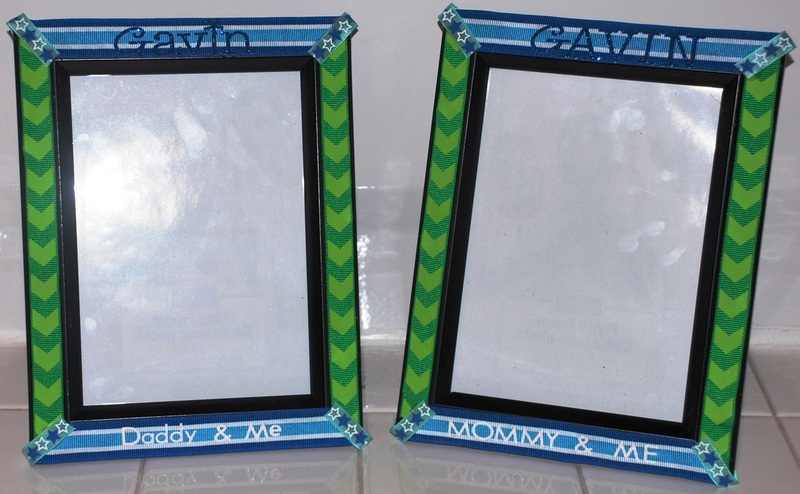 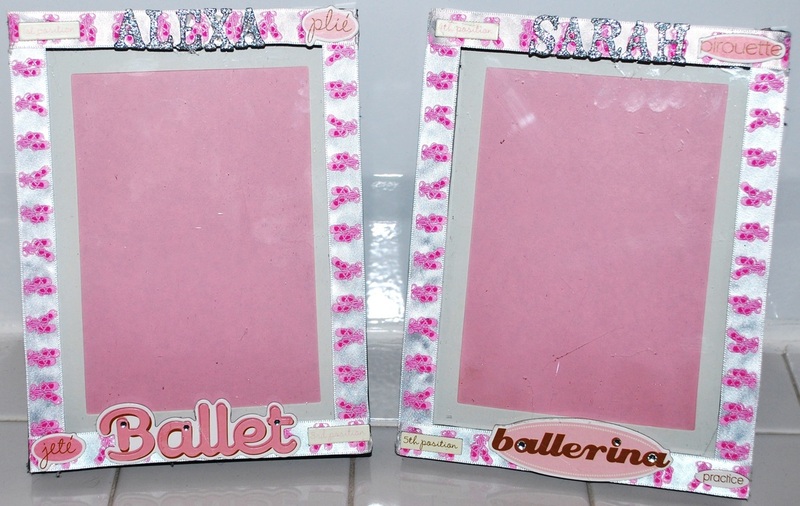 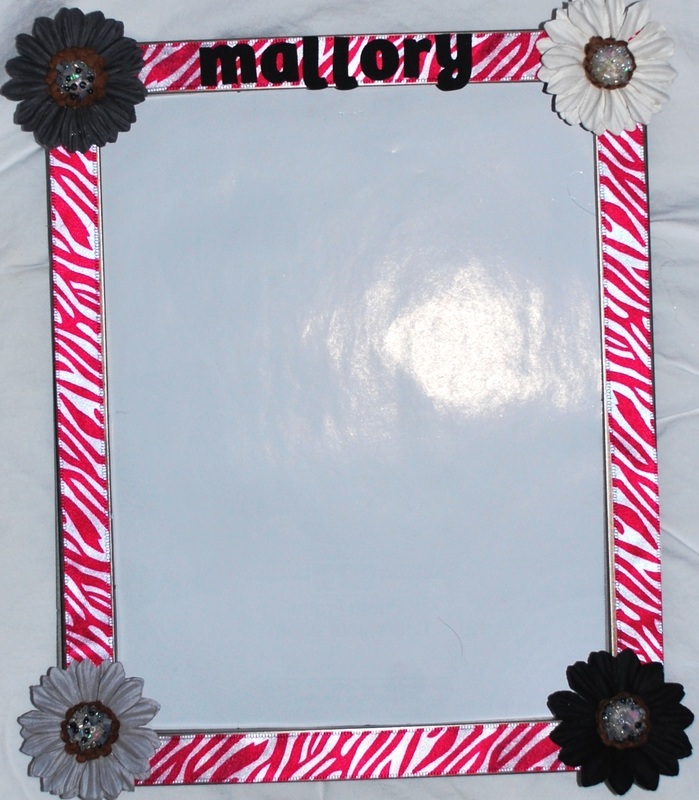 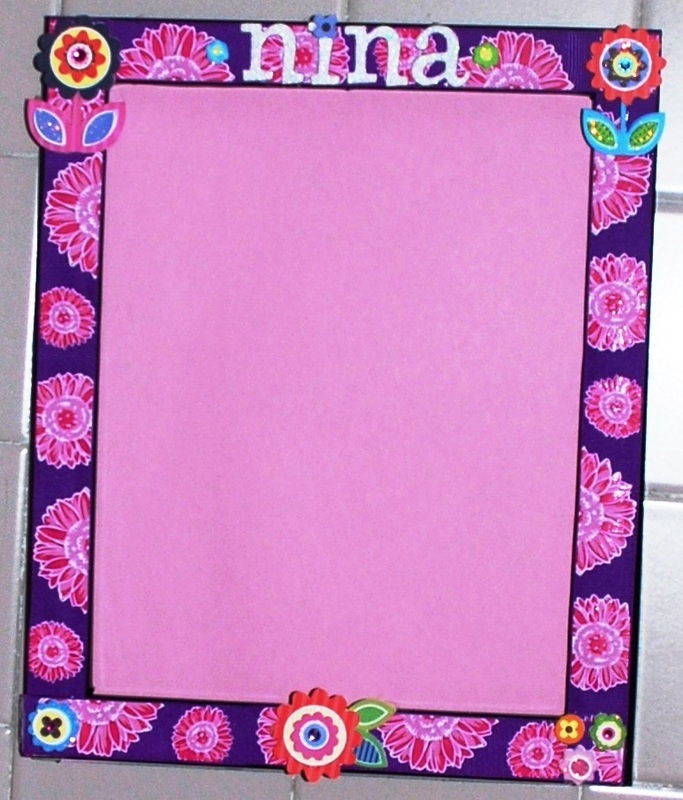 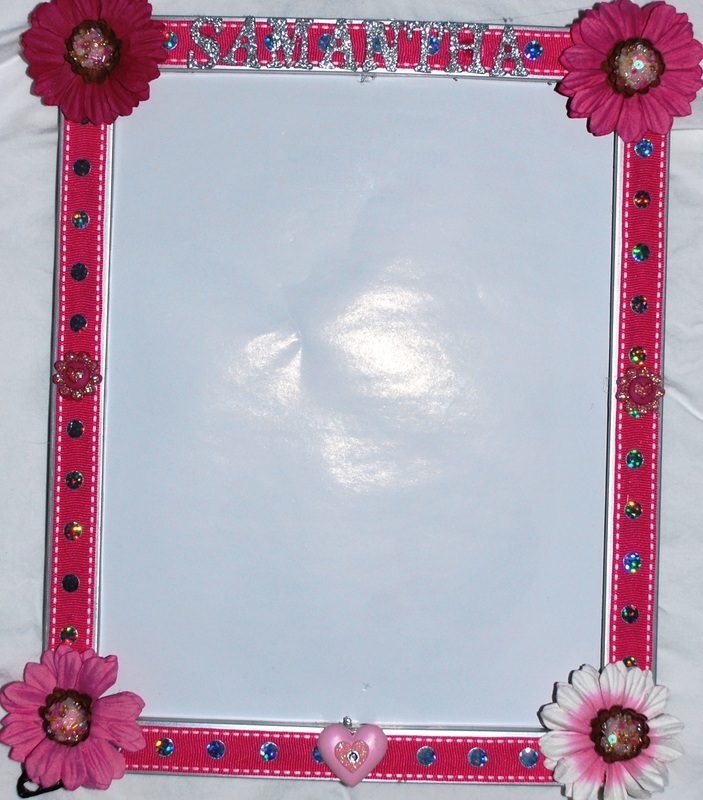 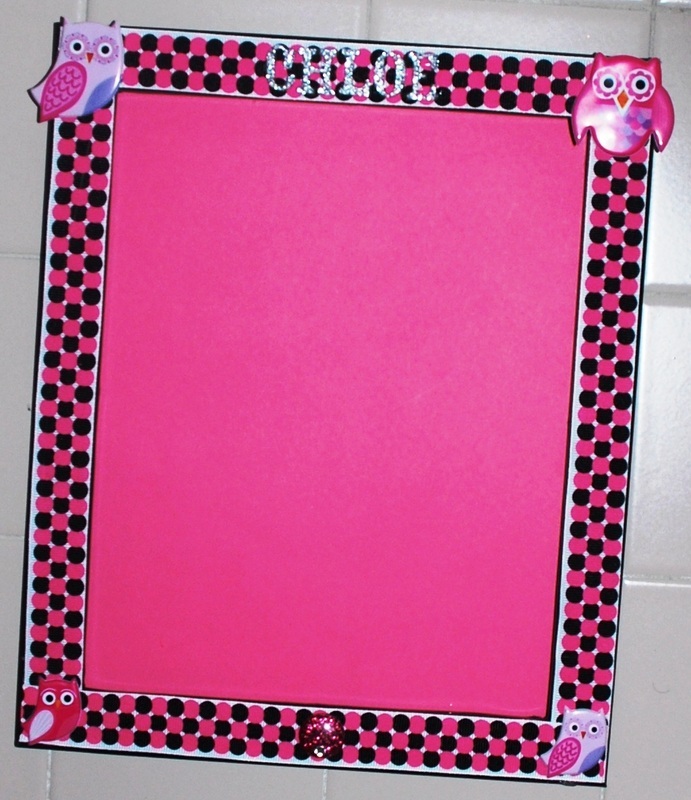 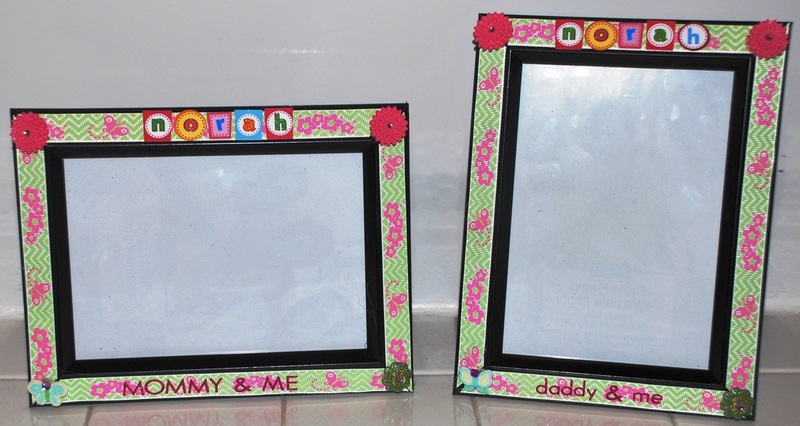 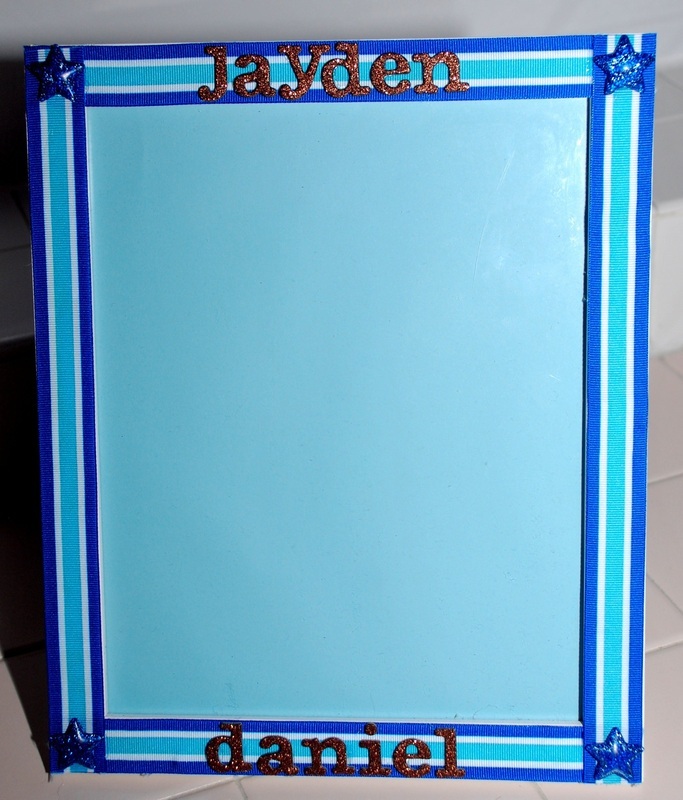 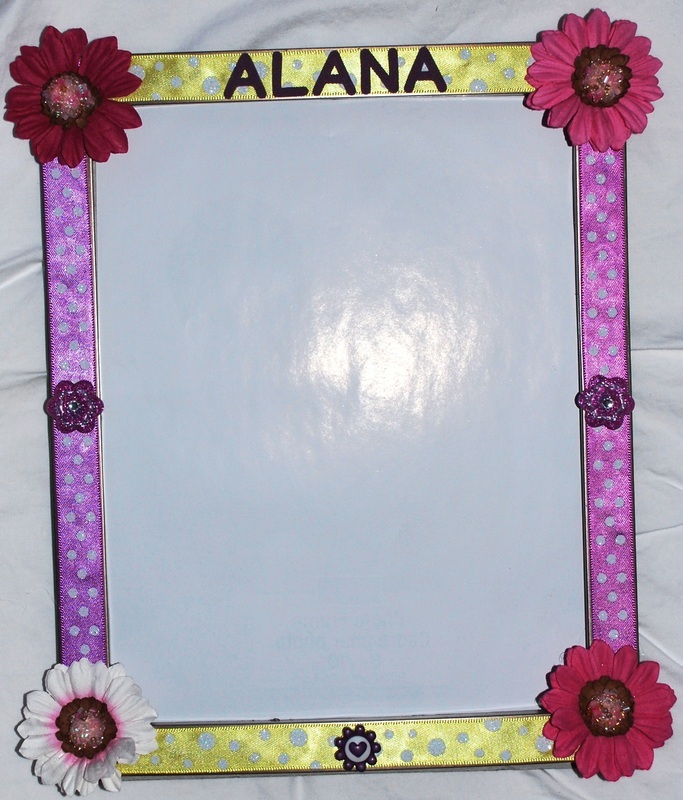 Order a personalized picture frame to match any decor, colors or theme. 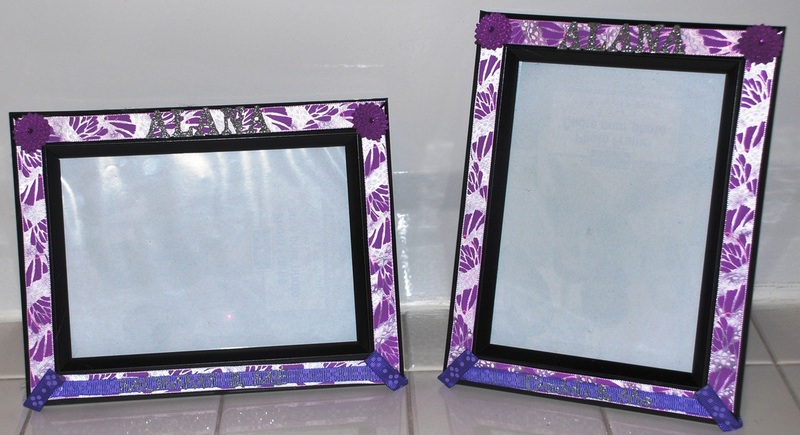 Frames come in a variety of sizes and start at just $20/each.